Cover: NR & SBR synthetic rubber, black and red in colors etc smooth or fabric surface. Abrasion resistant, weather resistant and ozone resistant. It is flexible, light in weight, anti-bending and less distortion. Multi purpose for the transportation of high pressure air or water liquid, hydraulic oil, lubrication oil, fuel, oxygen, gas etc. 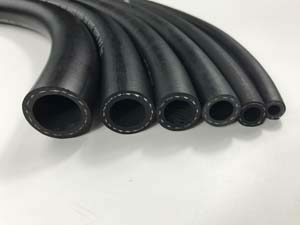 Material:Good quality materials make our rubber multipurpose hose steady performance. 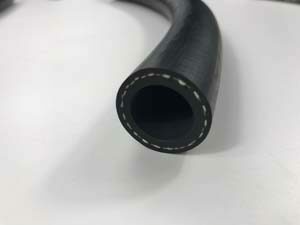 Production:Advanced technology and equipment to make the best quality rubber hose. 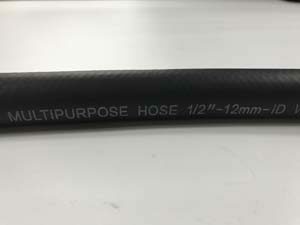 Packaging: After finishing the rubber hose production, we will pack the hose.